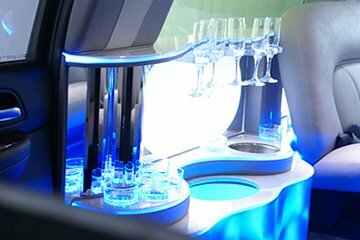 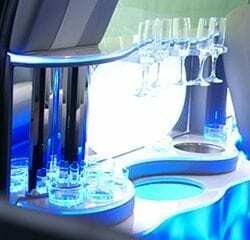 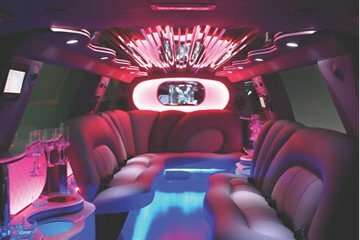 With VIP Golf Services Las Vegas, we offer the hottest line up of ultra luxurious Cadillac Escalade ESV stretch limousines, Cadillac Escalade ESV SUV limos, and Chevrolet Suburbans on the Las Vegas Strip. 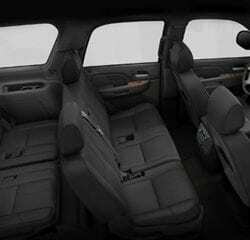 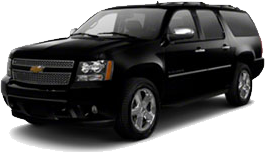 Our chauffeurs are all highly trained professionals and security screened. 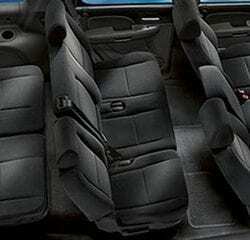 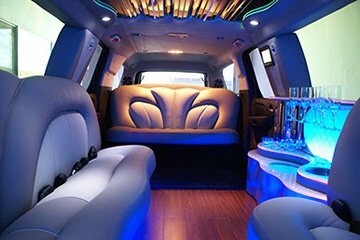 We offer the finest personalized VIP limousine and SUV transportation in Las Vegas with complete discretion. 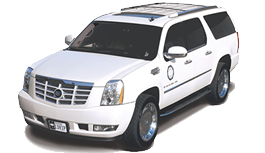 Perfect for the small group wanting to ride in style and not worry about having a few drinks on the course, or for the business group demanding extreme professionalism. 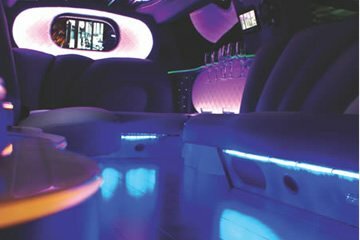 Our chauffeurs are always on-time (will stage 10 minutes early for every move), great conversationalist, and very knowledgeable on all aspects of Las Vegas. 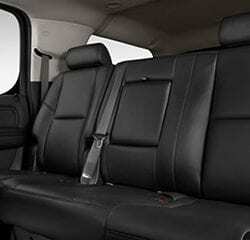 The vehicles are always spotless and the drivers come dressed in suits to impress. 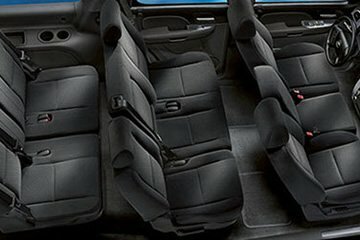 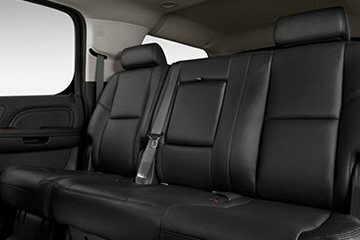 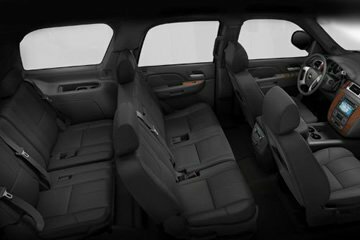 If you are traveling with your team, our 14-passenger Cadillac Escalade ESV is perfect for getting all of you to the golf course together and on time for your pregame routine. 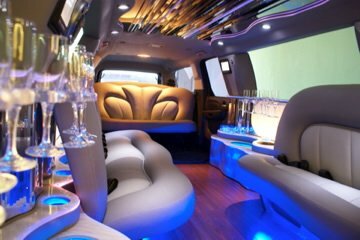 Want a little flash for your night on the town after your round, these Limo SUV are an eye catcher pulling up to any venue.